Gated community! 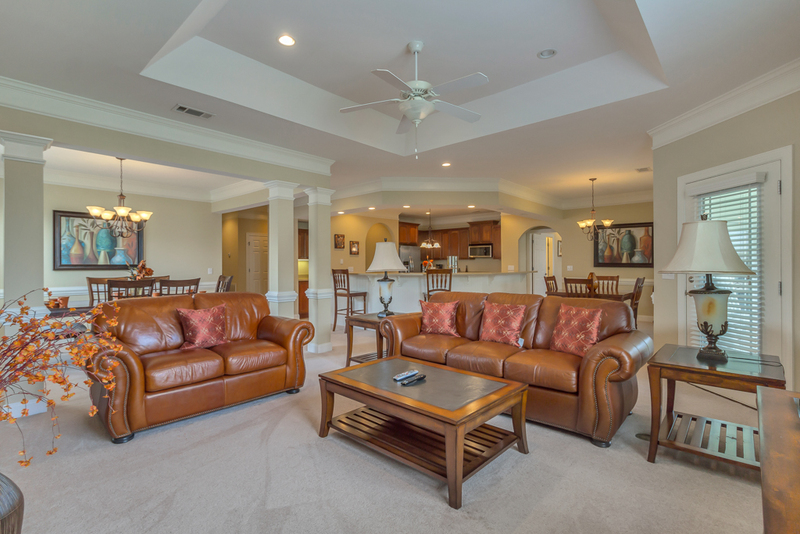 Low maintenance second floor condo with 3bd/3.5ba plus bonus room! 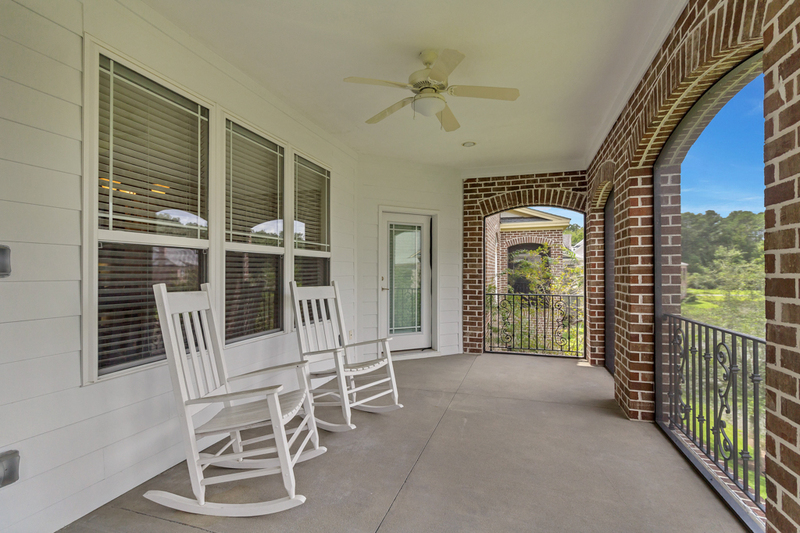 Features a large screen porch overlooking a lagoon! Very open floor plan! 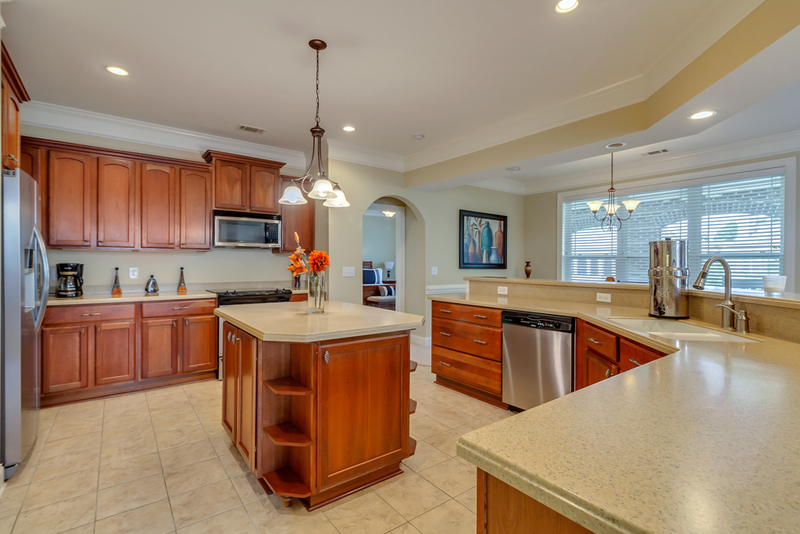 Spacious gourmet eat-in kitchen with island and Corian countertops, plenty of cabinet space, and stainless appliances! Beautiful built-ins in living room with gas fireplace! Separate dining area! Separate office! 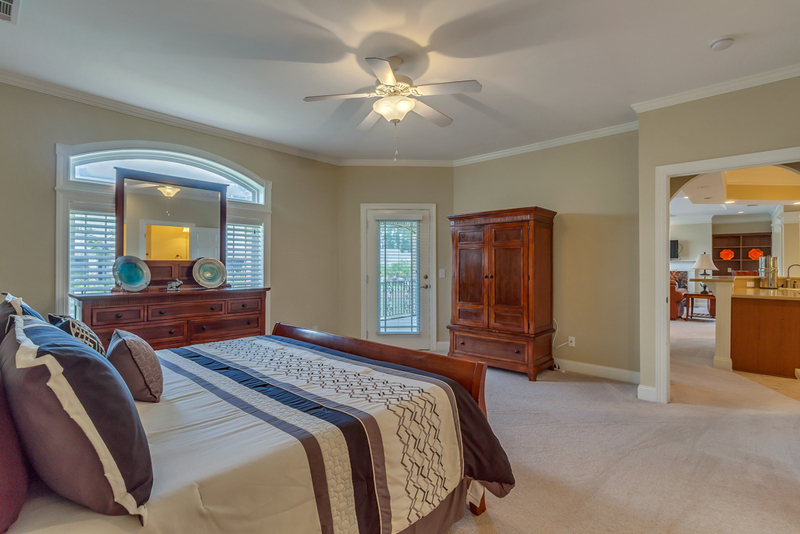 Master bedroom suite features a large walk-in closet! 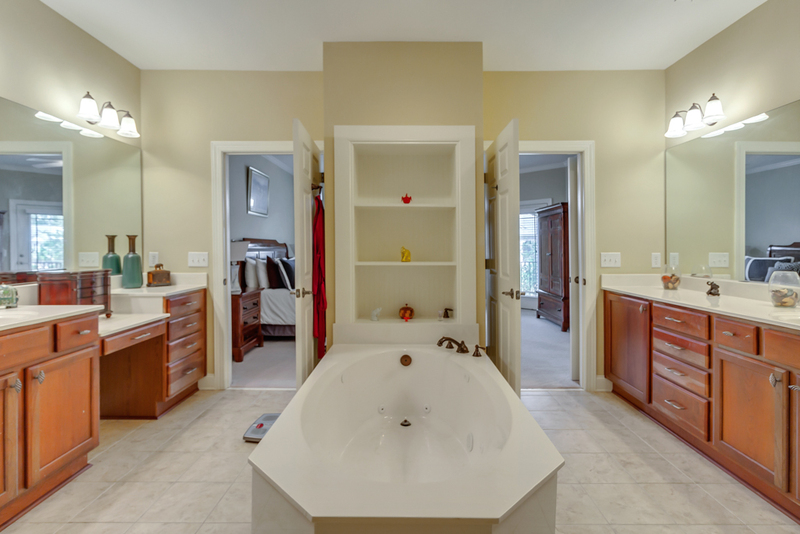 Master bath features double vanities, separate shower, and jacuzzi tub! Jack and Jill bath between two bedrooms! Private full bath in bonus room! 2-car oversize garage! 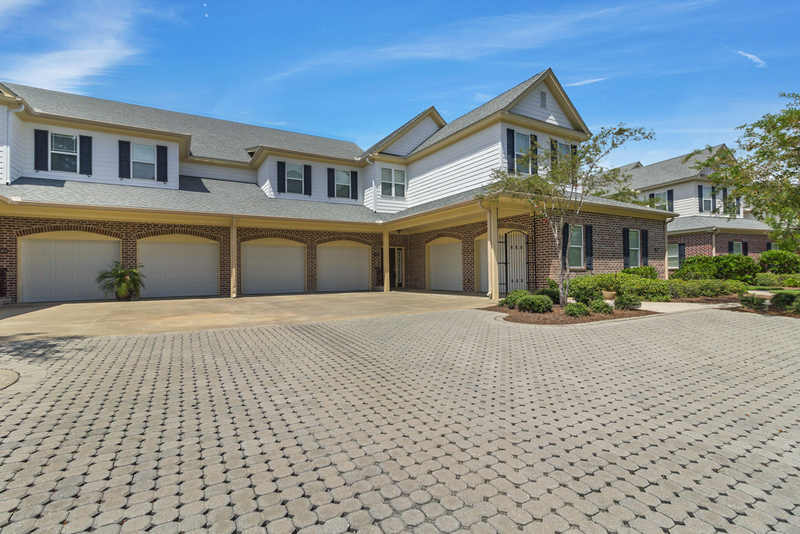 Enjoy the community pool, fitness center and dock on the picturesque Ogeechee River! Short drive to Fort Stewart and Hunter AAF! 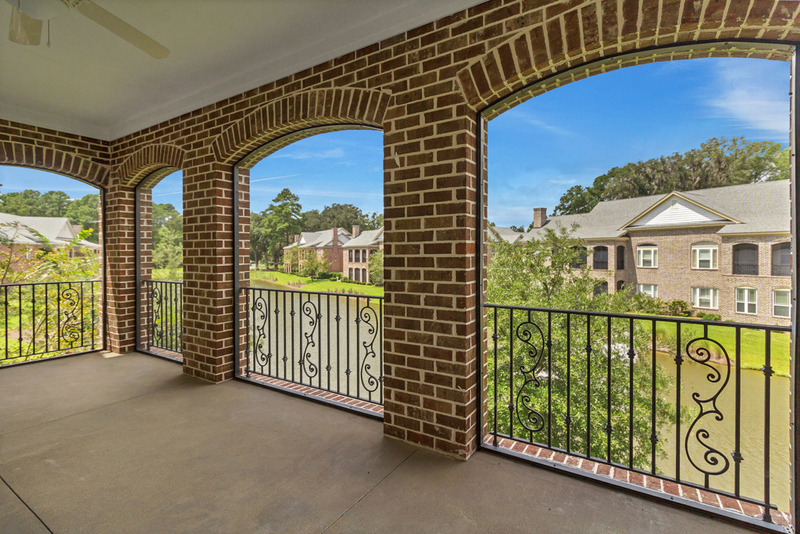 To view more information about 1504 River Oaks Drive, Richmond Hill, GA, including pricing and pictures, click here!